About the property: Presented in superb condition throughout, this delightful one bedroom, ground floor apartment is set within a recently built development just moments from Wimbledon town centre and station. This contemporary apartment is set on the ground floor of the new development: Hatton House and comprises a large open plan kitchen/ dining area with breakfast bar, a well-kept living area with wooden flooring throughout and has bi-folding doors to your own private patio garden. 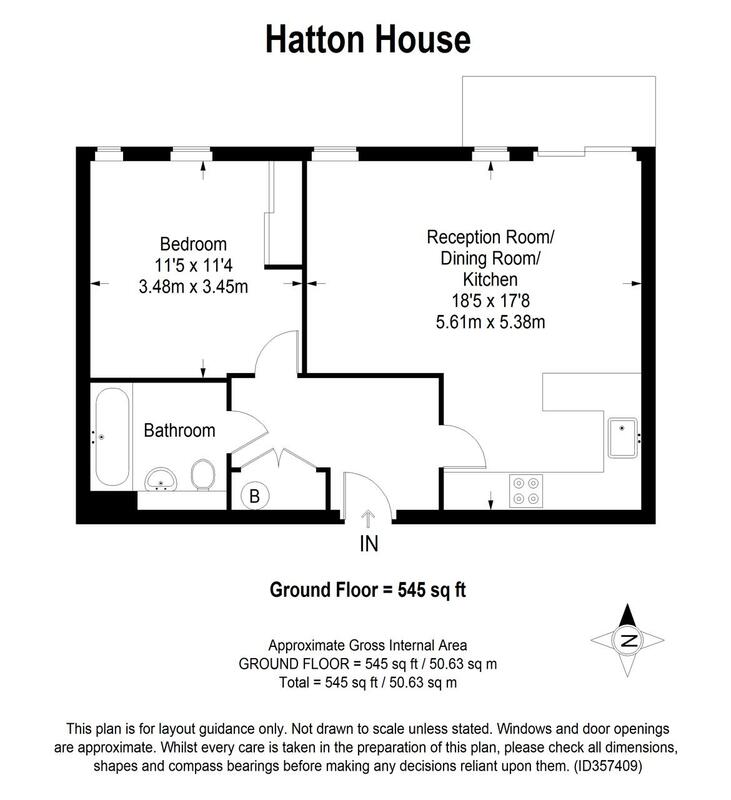 Furthermore, there is a good sized double bedroom with lots of natural light and a modern fitted bathroom. Location: Hartfield Road is in the centre of Wimbledon town. The rail and district underground connections of Wimbledon Station are within 500m (approx 17 minutes to London Waterloo) as are the shops, cinema, supermarkets and restaurants. Wimbledon Village with its bars, restaurants and pretty boutiques is approx 1 mile away, as is Wimbledon Common with 1100 acres of open space to golf, ride and walk in.